1950 BRM Type 15: an iconic sports car at this year's Rétromobile ! The Beaulieu National Motor Museum and Transports Prevost are gearing up to provide race car enthusiasts at Rétromobile with a real treat. 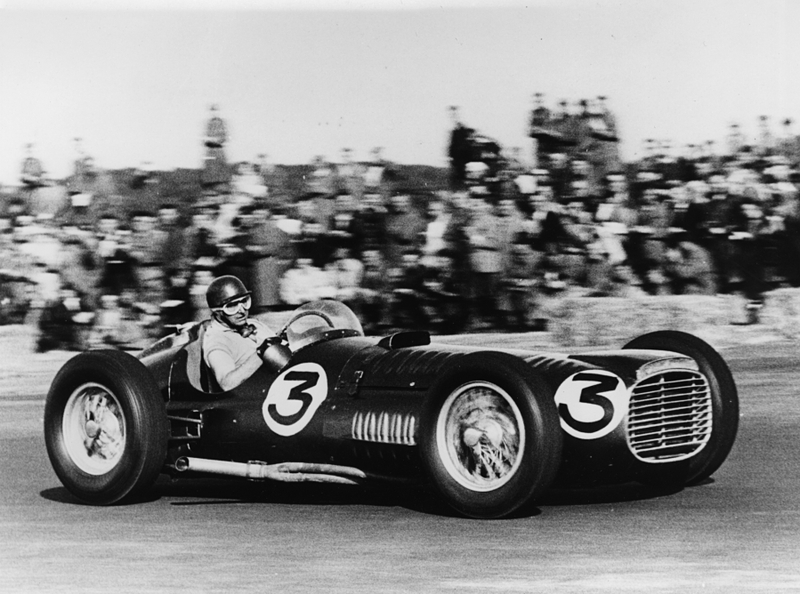 They’ll be exhibiting a 1950 BRM TYPE 15, a newly-restored British Grand Prix car. British Racing Motors was founded in the 1940s by Raymond Mays and Peter Berthon, the overarching aim being to build a purely British Grand Prix racing car. An aim which became reality in 1950 with the iconic BRM type 15. 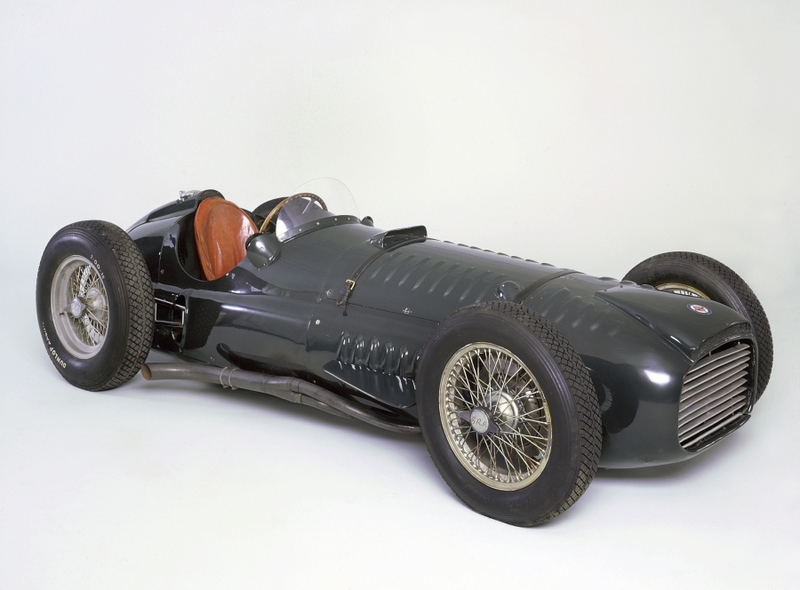 The single-seater was powered by a 1500 cc supercharged V16 housed beneath its long bonnet, capable of delivering 600 hp at 12,000 rpm. Ace pilots such as Juan Manuel Fangio, Stirling Moss and Reg Parnell all had a go at driving this mechanical treasure. This particular model helped launch BRM’s long motorsports career. The 1950 BRM type 15 has belonged to the Beaulieu National Motor Museum since August 1983. The newly-restored race car will be at Rétromobile, exhibited in partnership with Transports Prévost. It has been fully restored by experienced mechanics from British restoration firm Hall & Hall, all specialised in motorsports. Restoring this particular treasure which had not driven for many years was a major challenge. 2380 engine parts had to be checked… and some of them even had to be rebuilt. Doug Hill – the Museum’s director and chief engineer – had the pleasure of starting the BRM type 15’s engine one day and getting behind the wheel of this legendary car.